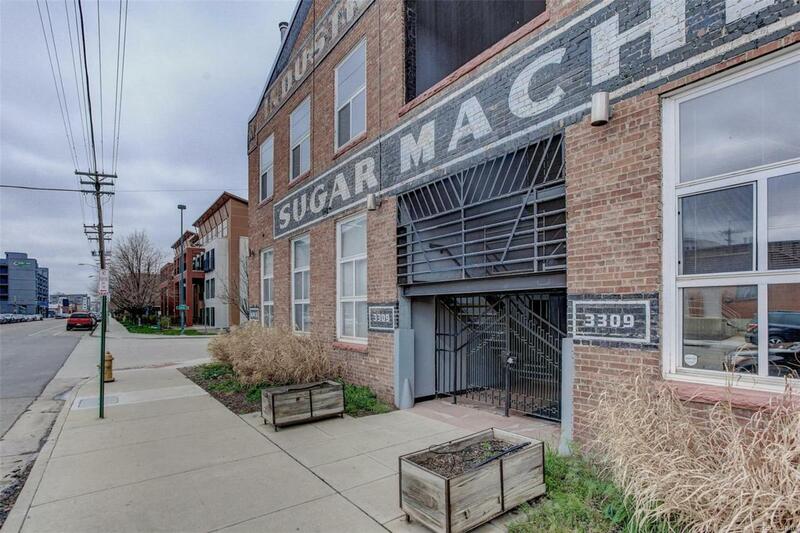 This rare end-unit in the Silver Square Lofts offers dramatic ceilings, exposed ductwork, massive windows for an abundance of natural light & an open floor plan that will not disappoint. Custom built storage, closets, & kitchen island maximizes the utility & functionality of this great loft. 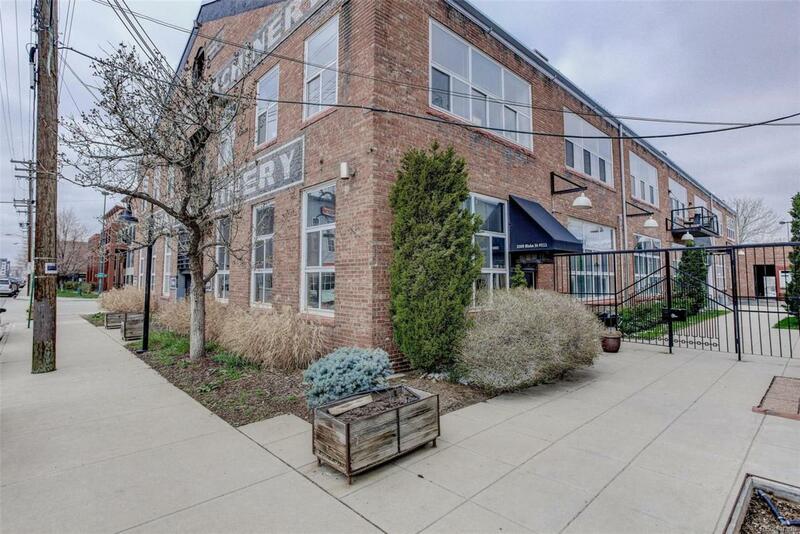 The addition of custom built industrial lighting highlights the grandness of the unit so you can slip into a relaxed night from Denver city life. Being one of Denvers first original loft conversion in 1984 the history and charisma are found throughout this 1900's property. Immaculate and open common areas lend to friends gathering around the fire pit or grilling on the community grills. 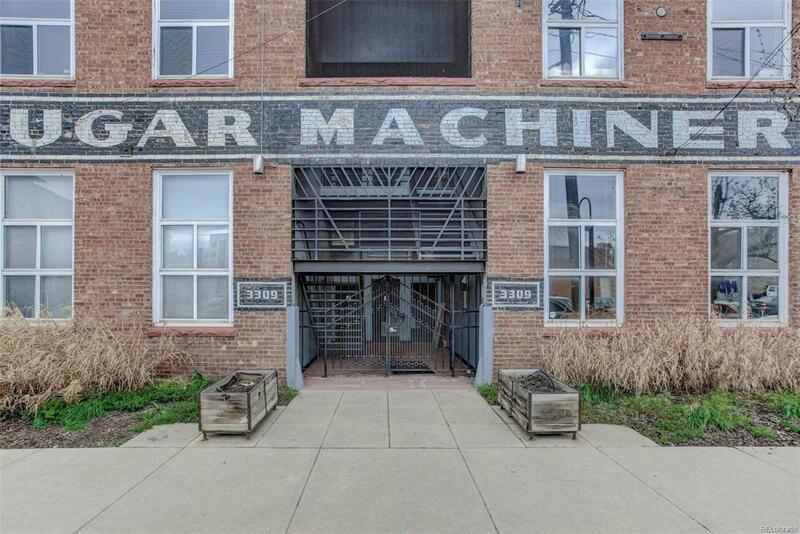 Located in RiNo, it is close to light rail, Coors Field, brewpubs, climbing gym, nationally recognized restaurants, bike paths, retail and more! Stroll on foot or pick up bike & cover more of this wonderful, vibrant, art-filled, and music-drenched community. Looking for a balcony? There may be a way just ask how! Association Name Primary Silver Square Homeowners Association Inc.